Design custom wedding labels for all your wedding souvenirs. Start with a professionally designed template you can personalize and print in a few simple clicks. Personalize your wedding down to the smallest detail. Attach special labels that will elevate the appearance of generic wedding favors and souvenirs for all your special guests. 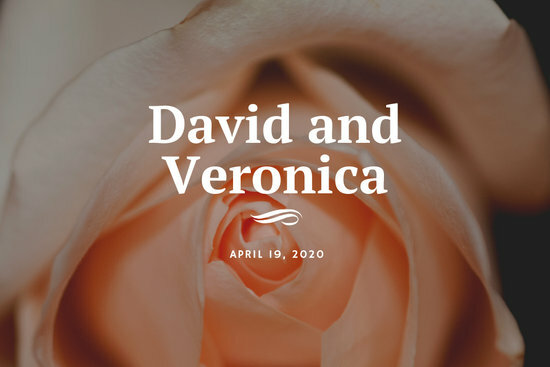 Download the Canva mobile app or open an account on the website to view hundreds of professionally designed wedding labels that you can use in a snap! 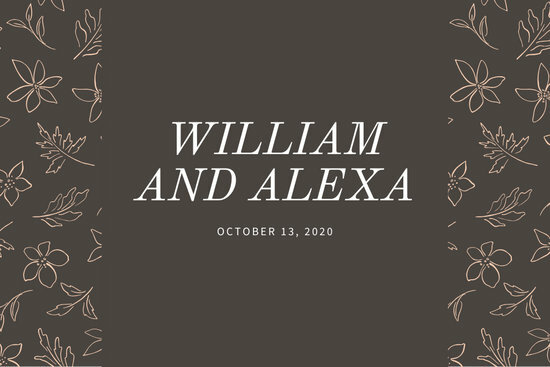 Sophisticated, modern, fun, understated, opulent—these are just some of the types of wedding labels you can find in our wide array of customizable templates. 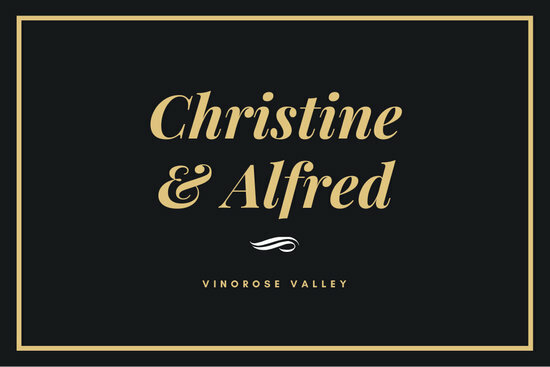 You don’t need to be a graphic designer to whip up a gorgeous label. 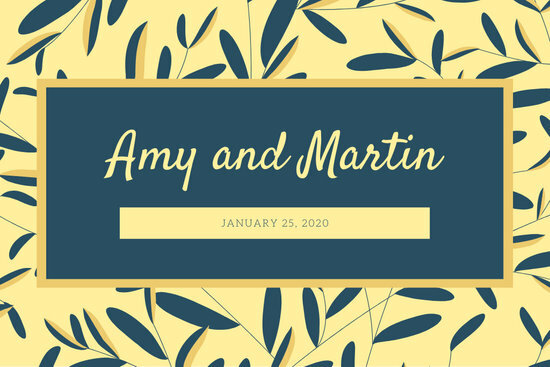 Thanks to Canva’s easy-to-use design tools with drag-and-drop simplicity, you can modify a ready-made layout to reflect your chosen wedding theme or the couple’s personalities. Use a leaf-patterned label to remind people of your garden venue. Go for an illustrated label to reveal a special coffee blend. Tinker with all the design elements you see on the template! Resize the frames or icons. Add a layer of filter, pattern, or texture. Change the typography combination or adjust the placement of the text boxes. 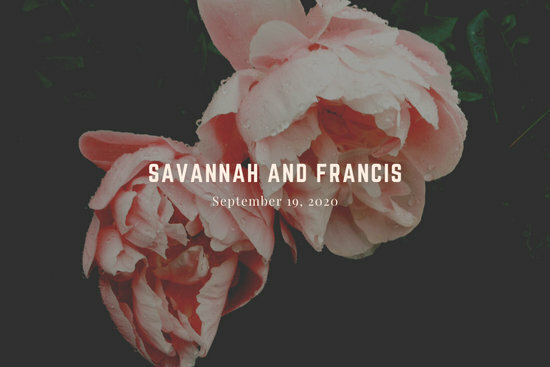 Include your own pre-nuptial photo or a hand drawn monogram featuring your initials. Select a background picture taken from your camera to make the label highly personal. Search the Canva digital library for vector illustrations or pictures that’ll capture the essence of your union. 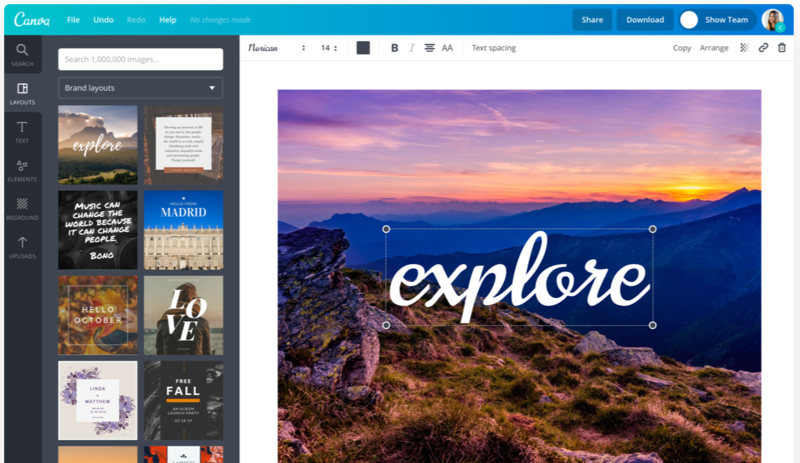 Save your work and share the link with your partner to get feedback. 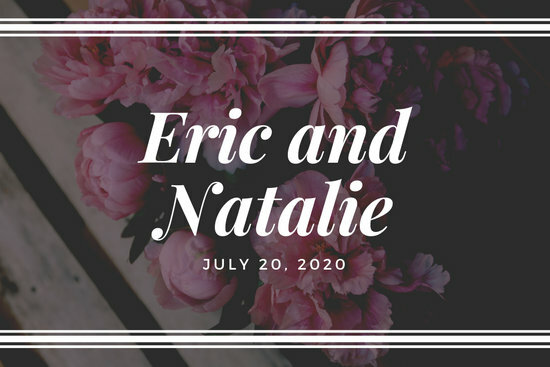 Print them in high-resolution format, then stick the Canva-crafted labels on wine bottles, accessory boxes, and other gifts you’d like to hand out on your special day. You can even use them as helpful guides at the reception, indicating where your guests should sit.